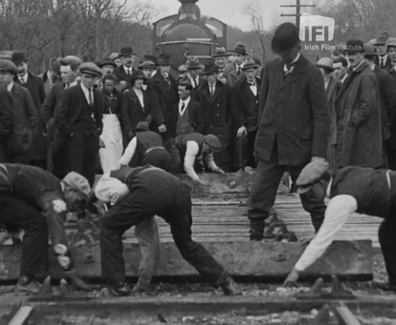 The Horgan Brothers’ films (1910- 1920) are some of the earliest moving images made in Ireland. Brothers George, James and Thomas Horgan began their careers in the late 19th century in Youghal, Co. Cork as shoemakers and photographers. 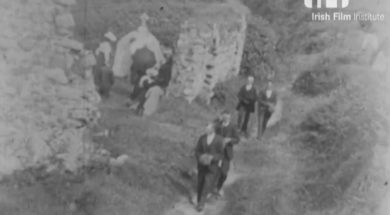 They ran magic lantern shows in Youghal and in the surrounding villages and townlands. 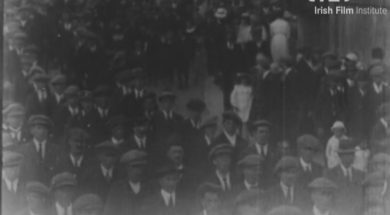 From 1900, following the success of their photographic studio and magic lantern shows, James Horgan began to use a motion picture camera to capture current events and their local community. In 1917 the brothers opened the purpose-built 600-seat cinema The Horgan Picture Theatre in Youghal, where they screened The Youghal Gazette – their local topical newsreel featuring events of local interest – along with contemporary international feature films. 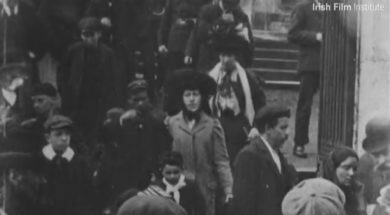 This practise was not uncommon among early cinema owners – who would frequently film events (such as fairs, processions etc) which were well-attended by locals thereby guaranteeing a full house of people keen to see themselves on the big screen . 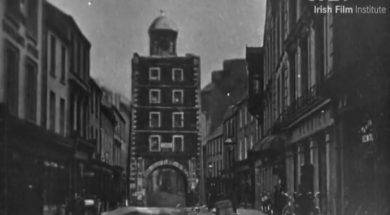 The Horgans experimented with photography and models and the collection includes the earliest surviving Irish animation which dates from about 1910. It features the Youghal Town Hall Clock standing on its head and pirouetting in place. 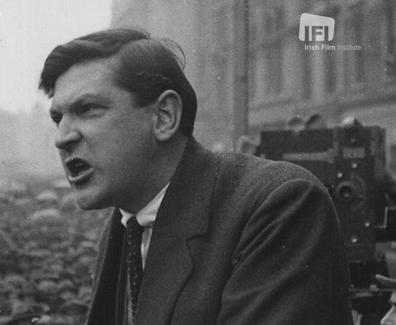 This collection was donated to the IFI Irish Film Archive by Jim Horgan, who is the grandson of James Horgan. Soon after acquisition, the nitrate rolls were transferred to modern safety stock. 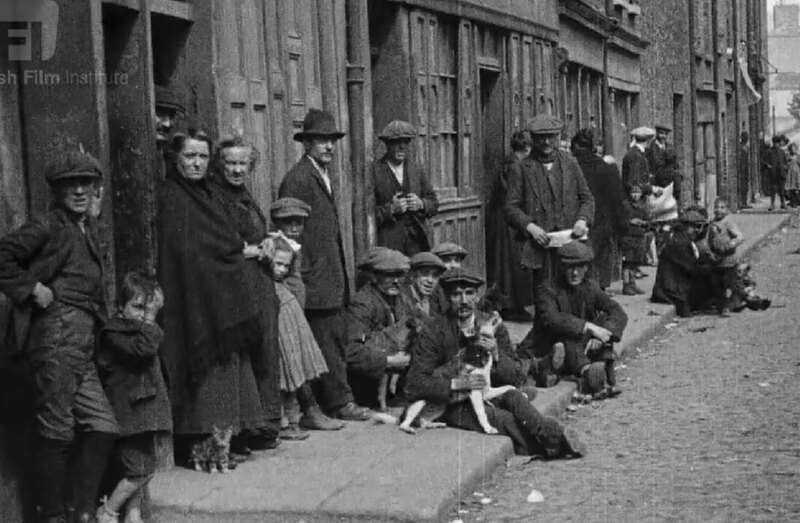 Although most of the reels had suffered the ravages of time and all were incomplete– enough had survived to provide an invaluable moving image record of what appeared on screen a century ago in a rural Irish cinema.